J-CRAFT offers Pro-Tech toolboxes because they manufacture one the industry's most durable boxes and stand behind their products with a 5-year limited warranty. 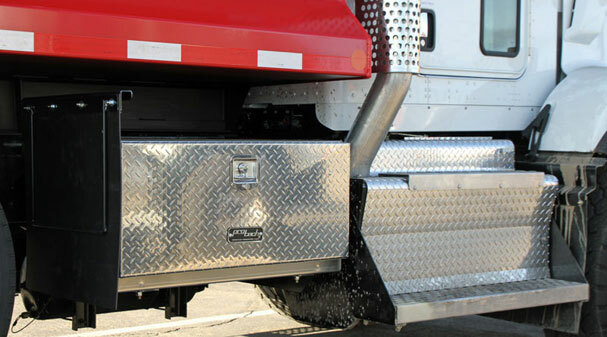 Toolboxes provide security and storage for your equipment and add minimum weight. Pro-Tech toolboxes are manufactured with high strength materials and provide top quality appearance and are low maintenance.